We have a few months to go before Assassin's Creed Unity comes out, so we know we have a bit to wait before we get actual gameplay instead of cinematic trailers. In the meantime, though, Ubisoft is going to want to keep us interested, making sure we don't forget about their upcoming game. The cinematic trailer released this week does a pretty good job of accomplishing just that. I'm sure you guys could tell from the pixels, but for a few seconds at the beginning of the trailer, I found myself thinking "they really put a lot of work into this for a live action trailer, those sets must have been expensive." This is some of the best CG I've yet seen from Ubisoft, and while it doesn't show off any actual gameplay, it does show us a more nimble assassin working his way through a massive crowd, two aspects Ubisoft has put a lot of focus on. 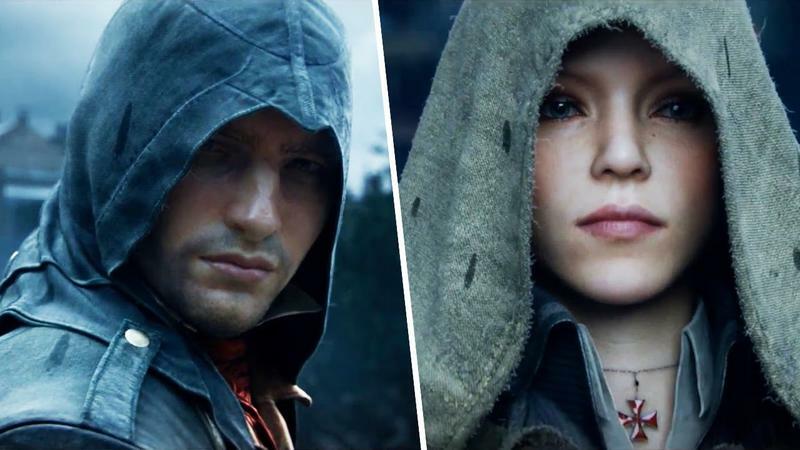 We also get a quick look at a Templar character named Elise, who main character Arno seems to be working with. Assassin's Creed Unity is set to release on Oct. 28 for PC, PlayStation 4, and Xbox One.